Aim: to formulate a policy proposal on engagement of EaP countries in the Malmo Declaration on Electronic Governance. 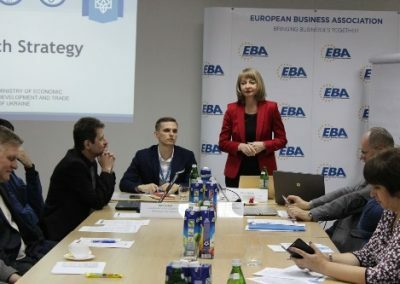 Outputs: preparation recommendations on harmonisation of digital markets leading to the development of roadmap agreements on the organisation of cross-border electronic interaction and a policy paper on the strategy for “Eastern Partnership: information society instead of war”. Regrettably, the Steering Committee of the Eastern Partnership Civil Society Forum declares that the beneficiaries of the EaP CSF 2016 Regranting project EaP – Information Society Instead of War have failed to deliver on most of the expected project outputs, as well as on mandatory project reporting. The Steering Committee of the Eastern Partnership Civil Society Forum has thus decided on specific measures targeting the project leader and project coordinator for non-compliance at its meeting in Helsinki on 25 April 2017. 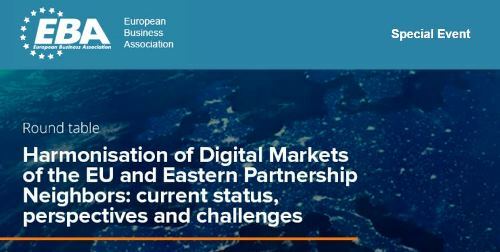 Harmonisation of Digital Markets-related agenda remains a high priority of the EaP CSF, especially of its Working Group 2.